Upgrade your home this 2018! Build your Home with Love! Think about it you spend an enormous amount of time in your kitchen. The kitchen is a place for the family to gather to enjoy fruitful conversation from the week. This is the place you feed your pet, or discuss ideas and big decisions. This is the place you hold dear because your child tells you about their day. The kitchen is where we spend family time cooking dinners, packing lunches, grabbing coffee on the way out the door and giving each other kisses. With all of the love and memories of your kitchen, wouldn't it be great to actually enjoy the space? As the new year begins and cool days begin to grace us, it is a great time to start your kitchen remodel! 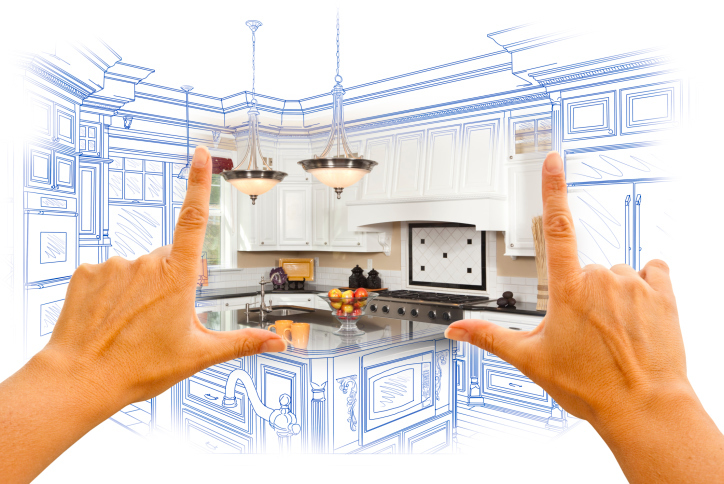 Did you know remodeling a kitchen could greatly impact a buyer's opinion of the home? That's because everyone knows they will spend a TON of time in the kitchen surrounded by those they love! 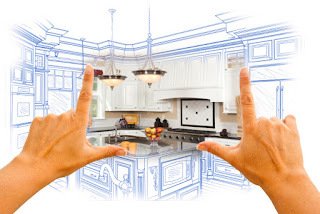 Remodeling your kitchen is an investment to take hold of! Consider the options you have always wanted, from an updated stove to the addition of a bar or island! Remodeling is made easier with BTDTSA that provides ease of use and service with quality bins for quality customers!